In every Power 6 conference, there’s an established hierarchy in which the league’s most notable teams comfortably reside. In the ACC, there’s Duke, UNC, and Virginia. The Big East championship has in recent years gone through the Villanova Wildcats. 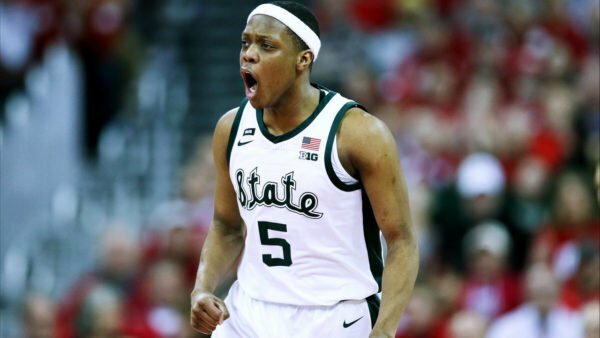 In the Big Ten, Michigan State, Michigan, and Purdue have controlled the conference since former Wisconsin head coach Bo Ryan’s retirement a few years back. Kansas has won the Big 12 regular season championship 14 years in a row. Arizona, Oregon, and UCLA have had a relative stranglehold on the Pac-12 for seemingly decades. In the SEC, Kentucky has been without question the league’s best team since John Calipari arrived in Lexington. But with the new season comes the possibility that the traditional powers may be toppled. In this article, I’m going to identify one player from every power conference league who has the ability to lead his team to a surprise finish in the standings. There’s just one rule — he can’t be a freshman. Ky Bowman, Boston College. 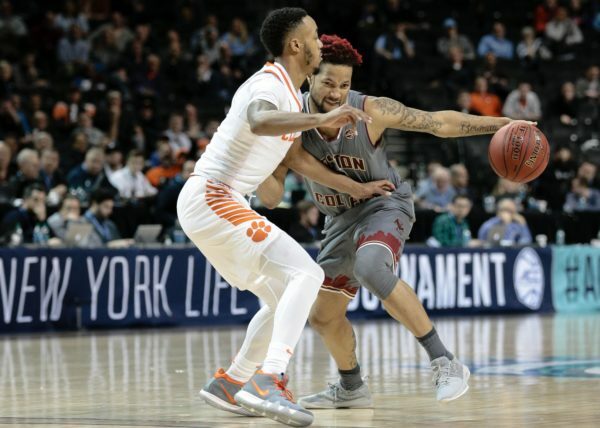 Boston College’s junior point guard often looked like the Eagles’ best player last season, even though he played in the same backcourt as eventual lottery pick Jerome Robinson. Bowman, an under-recruited prospect from North Carolina, is a great athlete whose best game last year included 30 points, 10 rebounds, and nine assists against Duke. He’s dynamic in the pick and roll, and he has the ability to score at all three levels of the floor. An athlete that makes NBA scouts salivate, Bowman is especially nasty in transition. If he can become more consistent in his approach this season, Boston College is going to surprise some teams in the ACC. Shamorie Ponds, St. John’s. Ponds was a first-team Big East performer last season for St. John’s after dropping at least 30 points on six separate occasions. Possibly no game better demonstrated his scoring ability than when he put up a whopping 44 points on a 16-of-23 shooting performance against Marquette. The arrival of Mustapha Heron from Auburn this season should take some of the offensive pressure off of Ponds by allowing him more space to operate. The Red Storm were a thorn in the side of several ranked teams last season, a trait that should become only more prominent with a more mature Ponds and Heron in the backcourt.